The Blacktip Sharks have been biting good.. 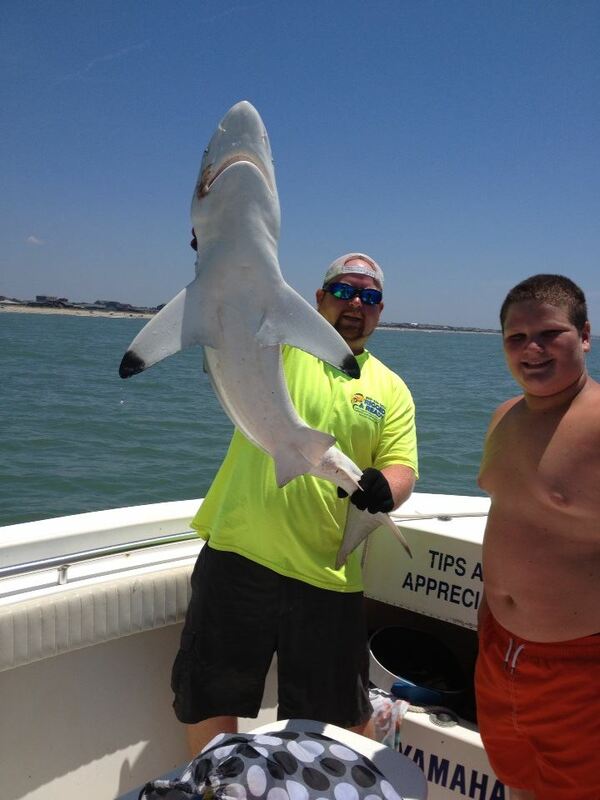 Check out Dustin with his biggest shark yesterday!!!! « 6-11-13 Backwater to Bluewater. Rigged and Ready Charters Has You Covered.